The price of clothing has been decreasing for decades, while the human and environmental costs have grown dramatically. 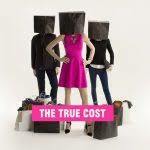 The True Cost is a documentary that asks us to consider, who really pays the price for our clothing? 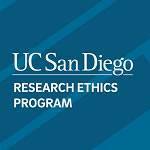 Join us for a monthly webinar series titled “Designing Policy for a Global Impact.” The series will explore the research findings of GPS faculty, alumni and students as they strive to create informed policy choices across the globe.